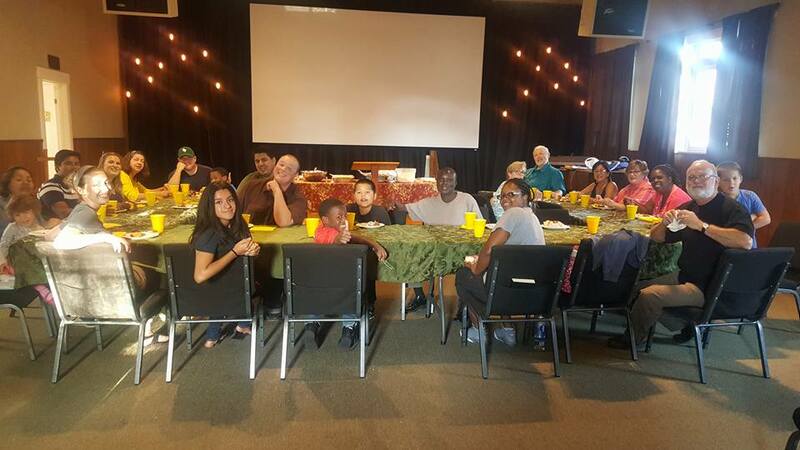 We are a small house church living and serving in the same neighborhood for about 40 years. Our strong emphasis is on living out the “one-to-another” scriptures through commitment and accountability. One of our ambitions is to see the Church beyond the boundaries of our local congregation. To this end, we strive to be involved with other congregations in an intentional way. We want to encourage and serve our brothers and sisters by serving banquets, regular visits, Wineskins conferences, and the cultivation of personal friendships. We strive to live up to the “servant” part of our name, following the example of the ultimate servant, Jesus. We are affiliated in partnership with El Segundo Christian Church, sharing leadership responsibility there. Though we are involved with several other congregations, we believe that love and accountability need to be lived out in a local context. Love is a huge word, a covenant word, a demonstrable and practical reality, without which we are nothing. Accordingly, we wish to “make love our aim” and change our ambitions to be more like our Lord’s. It is our hope and prayer that others will experience Jesus here in our congregation.